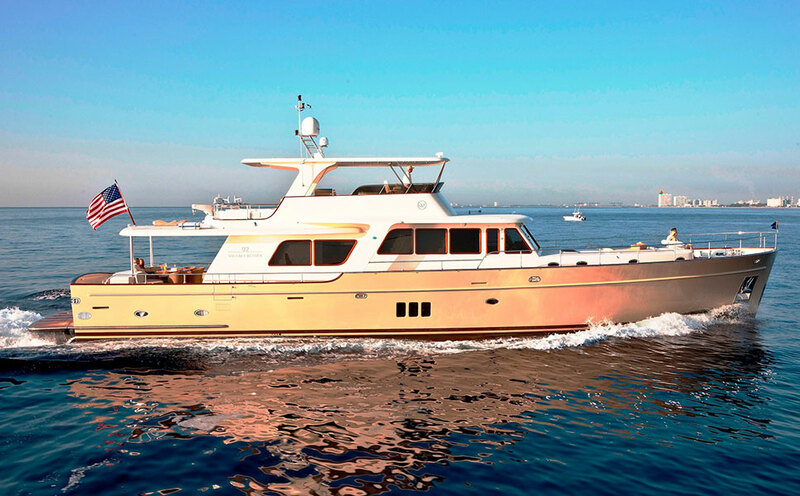 Vicem envisioned the Cruiser Series as a step up from even our unusually high standards towards another level of style, luxury and spaciousness. 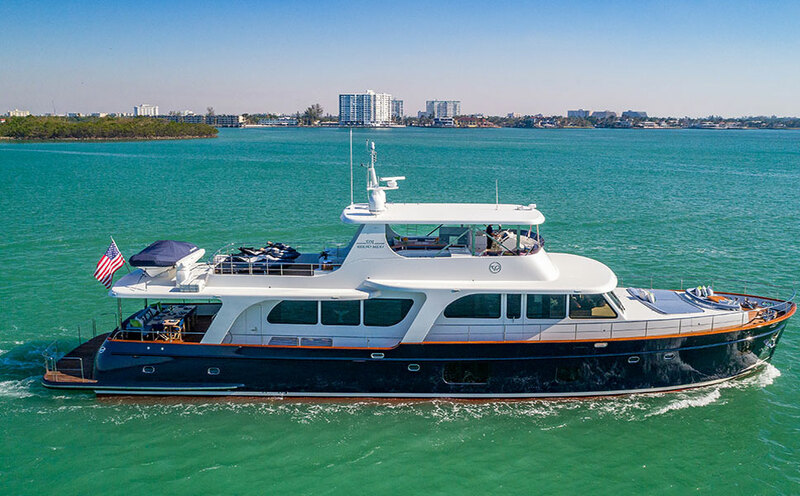 These higher-volume, longer range motor yachts are the perfect bridge from classic, traditional full displacement yachts towards modern, semi-displacement performance specs. 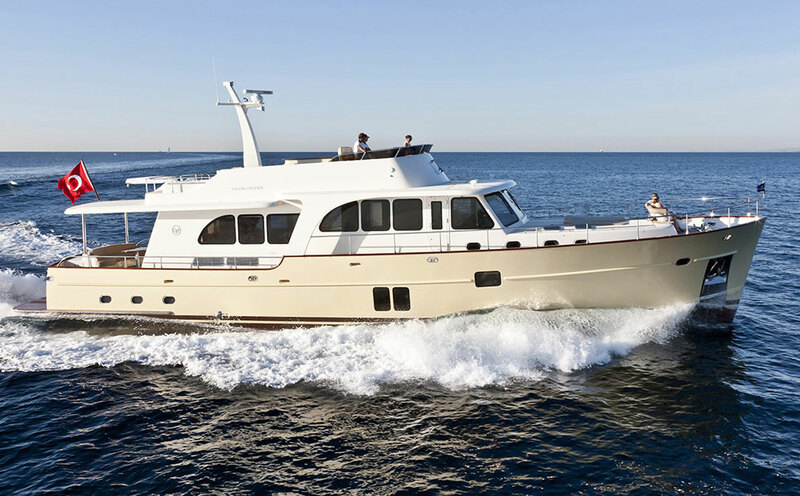 They are capable of undertaking demanding voyages with low fuel needs and ultimate comfort.